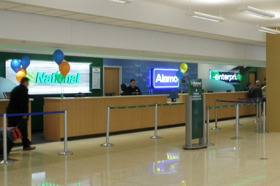 Primera provided professional services for the tenant improvements related to the build-out of the Enterprise/National/Alamo consolidated operations at Midway International Airport. 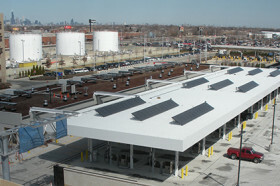 The consolidated operations are integrated into the Chicago Midway Airport Consolidated Rental Car Facility (CRCF), a new five-level parking garage constructed by the City of Chicago. 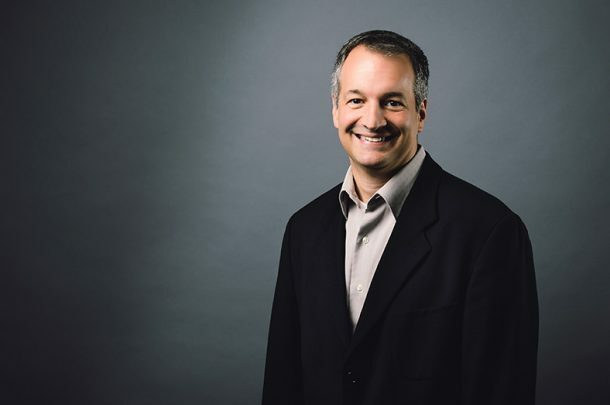 The new build-out for Enterprise Holdings Inc. consists of improvements to the operations and service areas within the garage and quick turn-around (QTA) building. 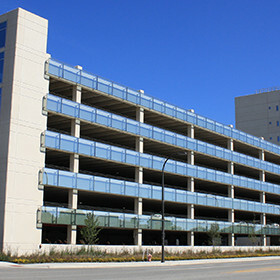 The overall operation allows for nearly 200 ready cars and 275 return cars to be located on two levels along with additional storage of vehicles on the fifth level of the new structure. All areas are secured with camera surveillance, access control and security barriers enclosing all of the vehicle storage areas.